The Crane Song Interstellar is a stereo analogue-to-digital converter using Crane Song’s acclaimed Quantum clocking technology with DSP harmonic distortion. The Crane Song Interstellar complement’s Crane Song’s Solaris digital-to-analogue converter and can work as a bi-directional USB audio interface when connecting to a DAC (Solaris included) via S/PDIF. In USB mode, the computer will set the sample rate of the Word Clock output while in standalone mode, the clock is set by the front panel controls. 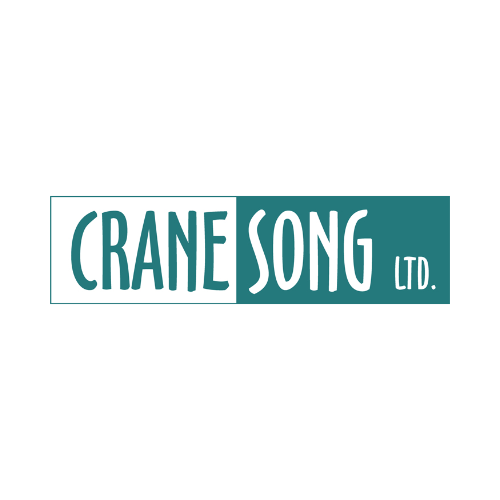 Crane Song’s Quantum technology provides extremely accurate sub-picosecond jitter rejection which translates in superior imaging, depth of sound and detailed transient response. Three DSP-based harmonic saturation controls offering a choice between Triode and Pentode Tubes as well as Tape saturation adding analogue flavour if required. The Interstellar also provide 16-bit dithering. 19” standalone AD/DA converter and Word Clock with the latest Quantum conversion technology and DSP based harmonic colouration options.